The cabinets in your kitchen take up quite a bit of real estate. As a result, you need to make sure they reflect the look and style you want for the space. With so many options to choose from, the decision of what cabinet door and drawer styles to choose can seem a bit overwhelming. There is good news! With the help of the professionals at Custom Cabinets by Lawrence Construction, Inc. you can find the ideal doors and drawers that enhance your space, while adhering to your set budget. 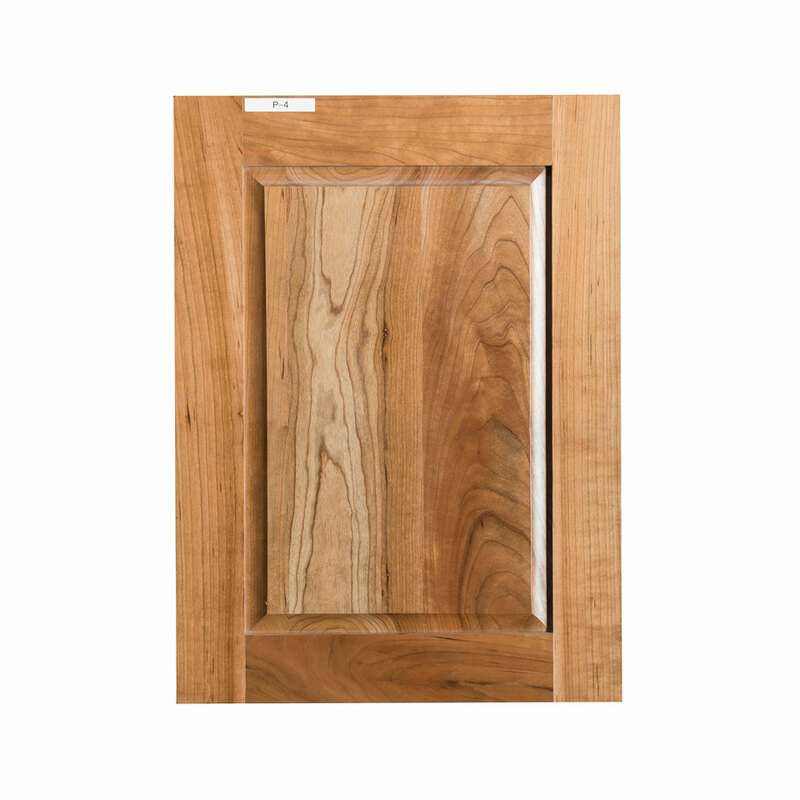 Colors, textures, sizes, woods – the options seem endless when it comes to choosing doors and drawers for your kitchen. However, with a few “tricks of the trade,” you can easily narrow down the options. One of the first things to do is look at the options without taking color into consideration. Find a look and style you like. For example, you may love mahogany wood; however, if a cabinet or door is displayed in oak, you may think the design isn’t right for you. 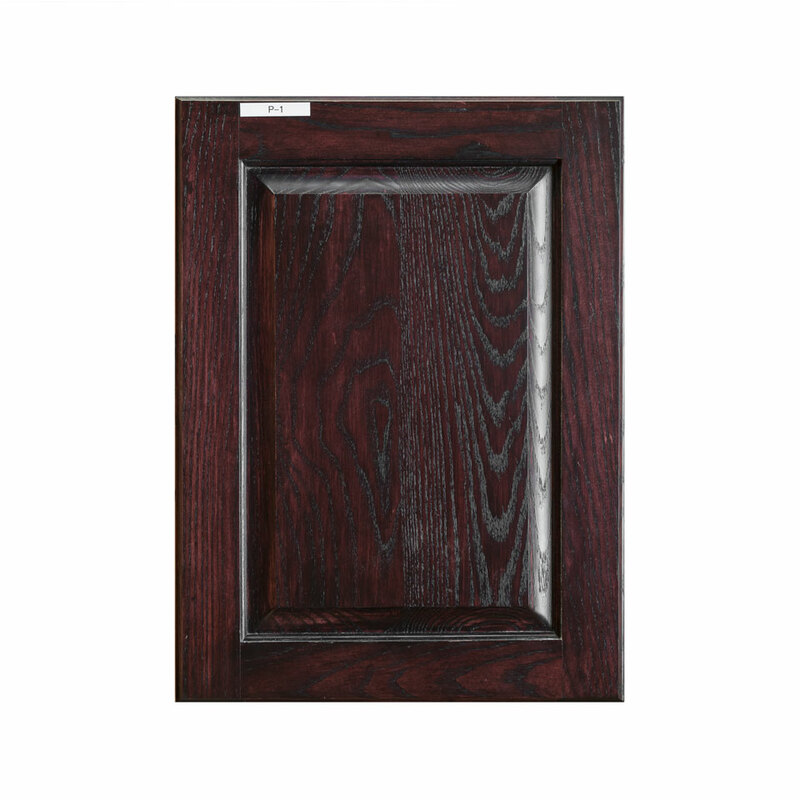 Try to think outside the color seen since the doors and drawers we offer can be customized to your preferred color. 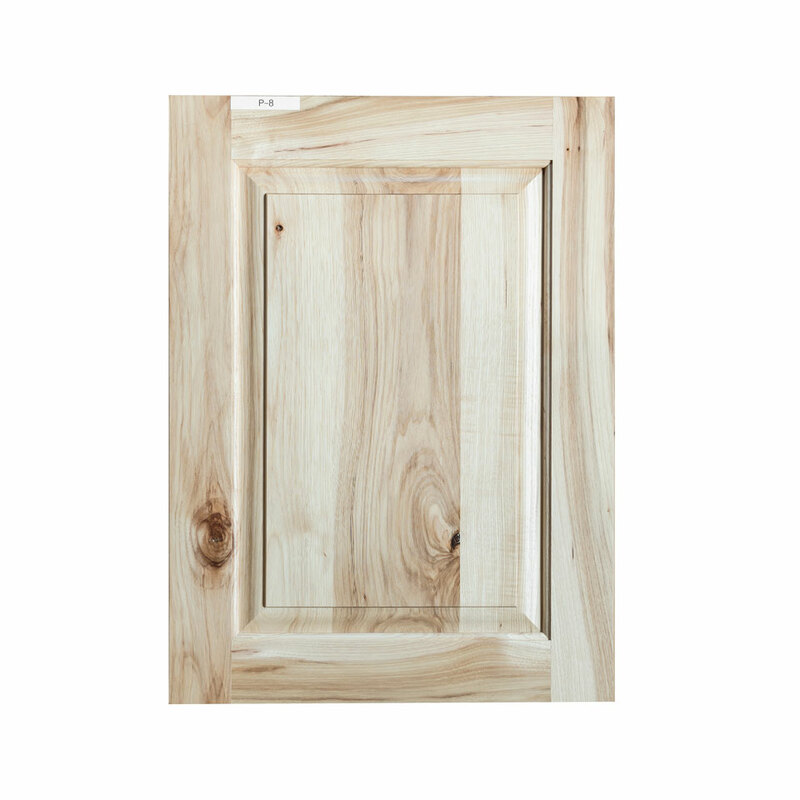 Once you have a design you love in mind, begin considering wood options. Chances are, you have an idea in mind about what you like. 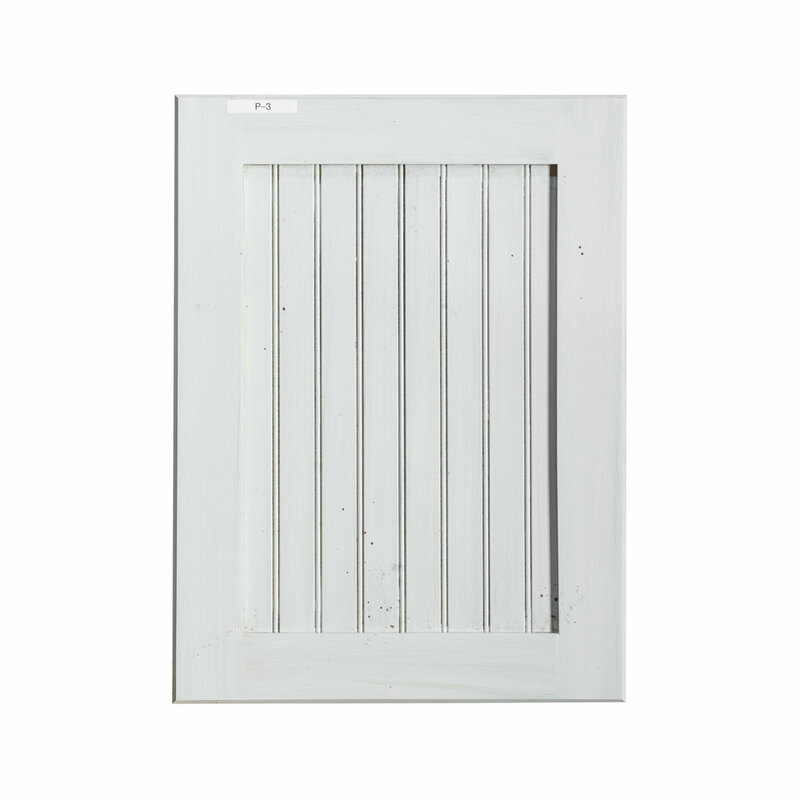 If you plan to paint the doors or drawers, then you need to choose maple, since others are typically not great for painting. 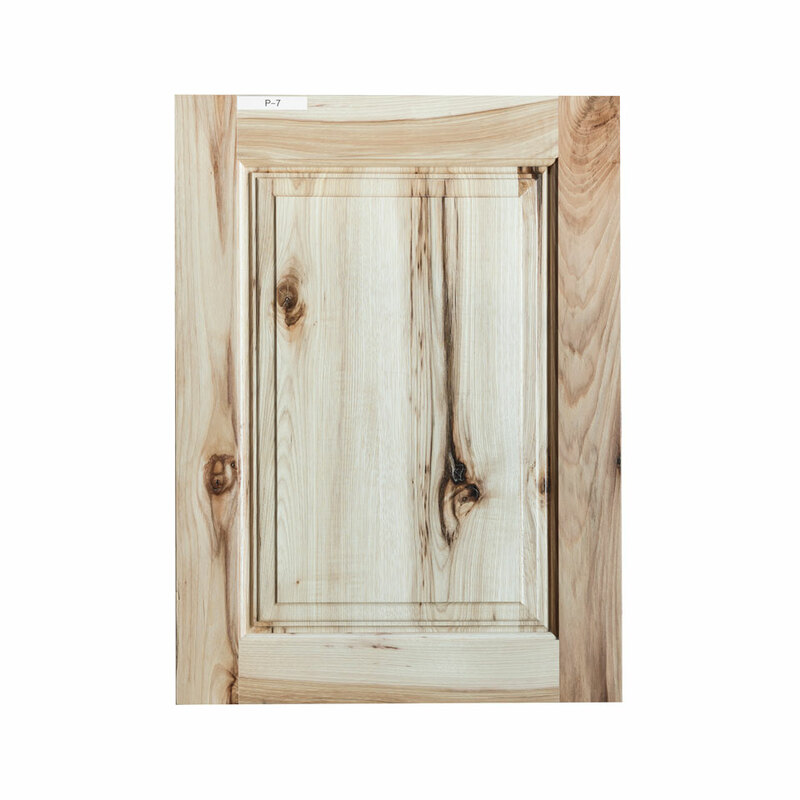 If you are searching for a more rustic feel, then choose a knotty alder, quarter sawn oak, or a rustic maple. You should also consider the style of your home when making this all-important decision. 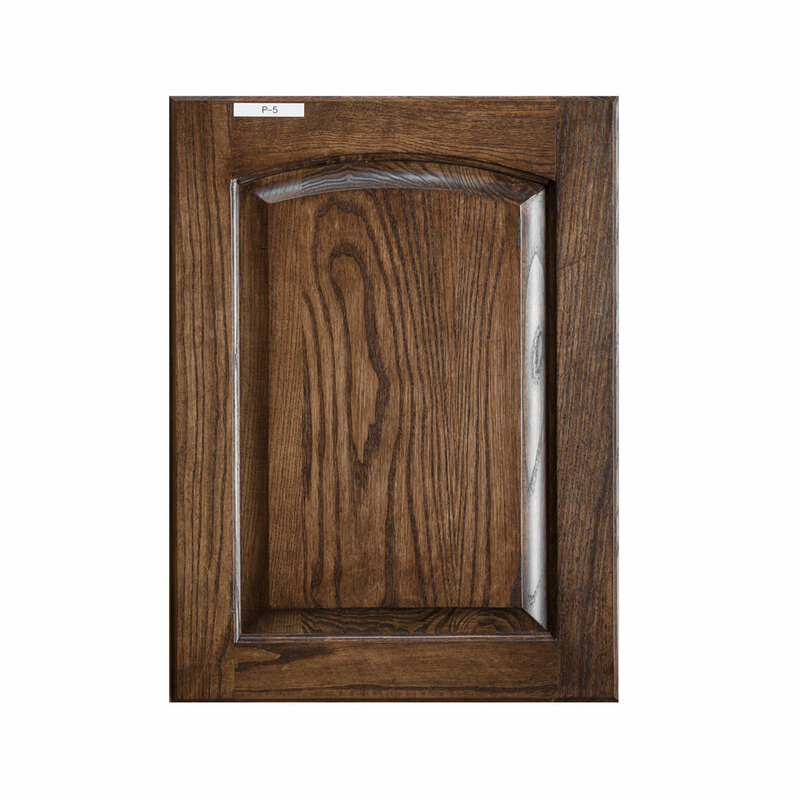 For example, if your kitchen is rustic, a modern style of door and drawer simply won’t create a cohesive look. 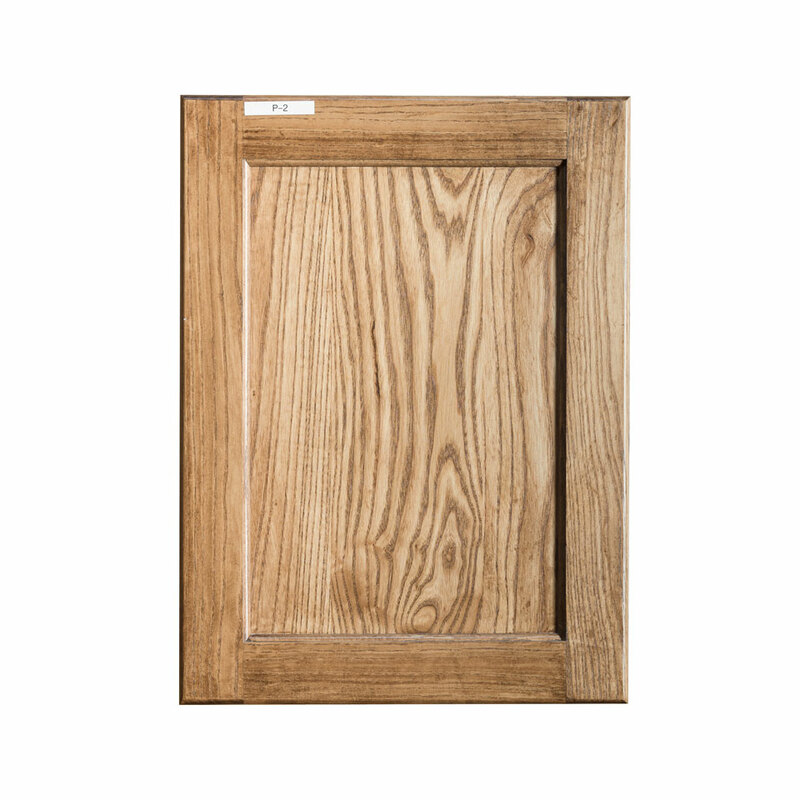 If you need assistance choosing a door and drawer style for your cabinets, our design experts are standing by to lend a hand. We are dedicated to ensuring each customer is completely satisfied with the design used for their cabinets. 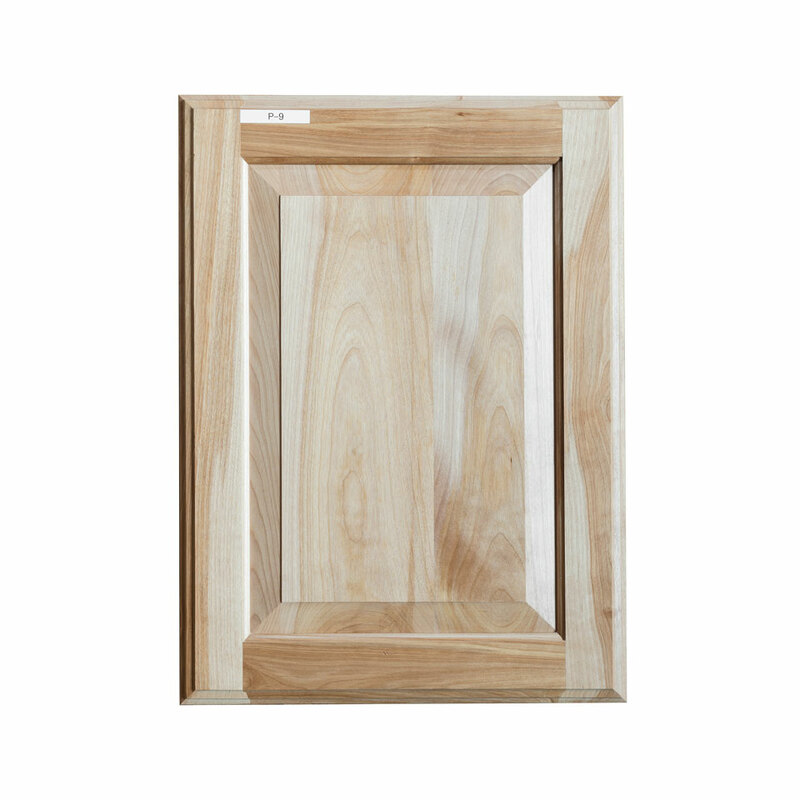 In most cases, customers tend to choose the door first for the cabinets, without giving much thought to the drawer. However, it is important to look at styles and options for this part of your kitchen, as well. Make sure to choose a coordinating option that will create a cohesive, put-together look in your kitchen. 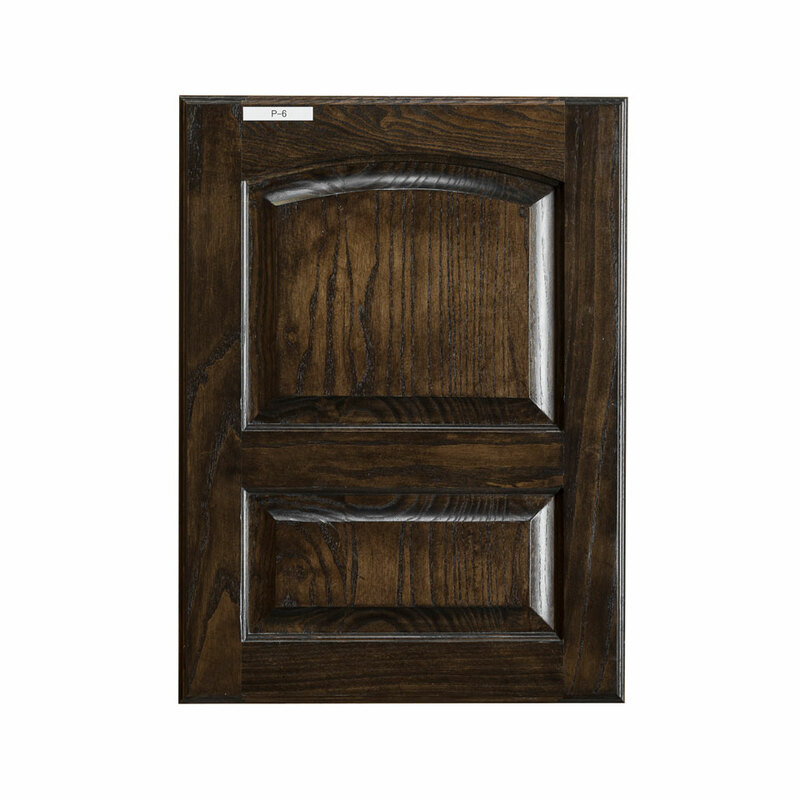 Keep in mind, when you choose us for your cabinet needs, you aren’t stuck to choosing a pre-designed cabinet door or drawer option. In fact, we can create a completely custom option based on your preferences. While this may take a bit longer to conceptualize and create, in most cases, our customer’s state is well-worth the time and effort to get the exact look they want for their space.